Loving your new blog look Becky!! very fancy! 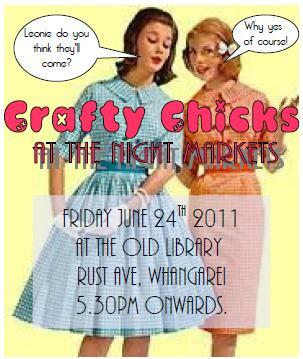 and sooo looking forward to our crafty stall!!! 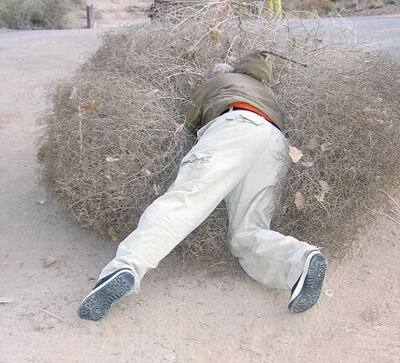 i always thought tumbleweeds were fake things in western movies! i guess they're quite real haha.